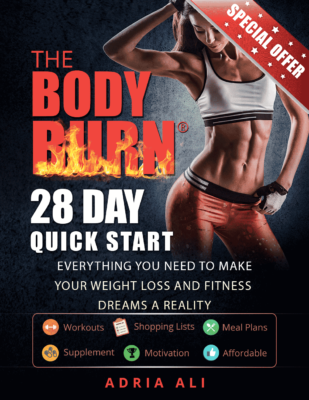 In a previous article, I spoke about the battle of the bulge and how weight training has the ability to decrease belly fat. Now new research has proven the theory further! Studies show that weight training can reduce your risk of developing type 2 diabetes. It’s time to read up, get moving and keep your health intact! Pumping weights five times a week can reduce the risk of type 2 diabetes by a third and if combined with aerobic exercise can curt the risk by almost 60 per cent, a study has found. Even small amounts of weight training had an effect on type 2 diabetes, which is important for those people who cannot cope with aerobic exercise, the authors said. The research done by Harvard School of Health and University of Denmark conducted a study of 32,000 men over a course of 18 years. Scientists isolated the study by focusing on one of two, either cardio exercise or weight training. 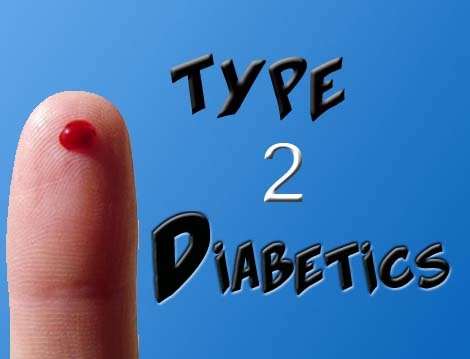 When these two were combined, they showed an even greater reduction in the affects of type two diabetes. 1 – 59 Minutes of weight training reduced risk of type 2 diabetes by 12 percent. Compared to those who did none. 60 – 149 Minutes of weight training reduced risk by 25 percent. 150 Minutes reduced risk by 33 percent. 1- 45 minutes of cardio reduced risk by 7 percent. 150 minutes or more 52 percent. Men who did more than 150 minutes of aerobics as well as at least 150 minutes of weight training per week had a 59 per cent reduced risk of type 2 diabetes compared to those who did nothing (source). The research highlights the combination of cardio and weights to combat type 2 diabetes. 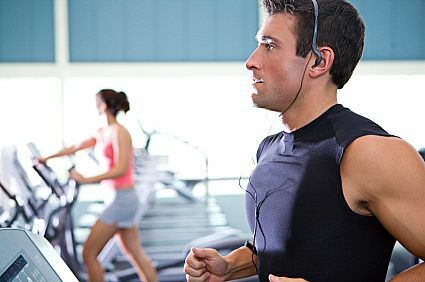 In the past cardio was thought to be the best way to reduce your chances of getting type 2 diabetes. However, many men and women HATE doing cardio. This research points out that weight training is just as important in reducing the glucose levels. If you really want to lower your chances of getting diabetes or combating the affects of an existing condition, a combination of both would be the best solution.